For centuries and decades, the world has viewed the United States of America as the ultimate entertainment industry empire: whether on the big screen, the silver screen or theater stages, we all look at Uncle Sam in search for the next best thing in entertainment. 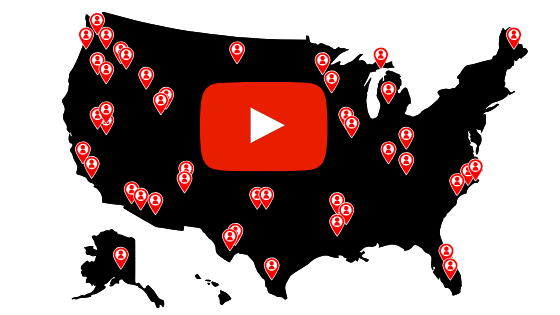 When YouTube emerged for the very first time, it was only logical to find out that the world’s first and biggest creators on the platform were, in fact, Americans. It wasn’t long before the new American dream became synonymous with “becoming a YouTuber.” Although only 20% of the platform’s users come from the USA, global YouTubers will always try to break through in the American market in the hopes of one day moving to sunny California or New York and live the glorified “American Dream” of becoming rich and famous. For local Americans, this venture is much easier than it is for foreigners (for obvious reasons). However, as time progressed, and the platform grew, more and more non-American YouTubers seemed to have taken over the American viewership and have managed to break through and gain a huge American following, just take a look at VanossGaming (Canada), PewDiePie (Sweden), whinderssonnunes (Brazil) and many, many others. YouTubers and YouTube have a set of universal “rules” or steps that each one of the most successful creators on the platform follow - regardless of their motherland. We have discussed these steps numerous times in our previous blog posts, but if this is your first time here (welcome!) or in case you’ve missed it, we’ll do a quick recap, just for you. The one thing all YouTubers, American and Non-American alike, have in common is individuality. The reason these people gained the level of fame that they have is that they weren’t like everybody else, and in a way, they were pioneers in their respective niche. There can only be one first, however, and since niches have already been created and already saturated with creators, you’ll need to stick to your authenticity and individuality while doing things that others have already done before. You can gather inspiration from other creators and add your little twist to the plot to make it yours and make it different. Don’t just try to mimic what the “big kids” are doing. 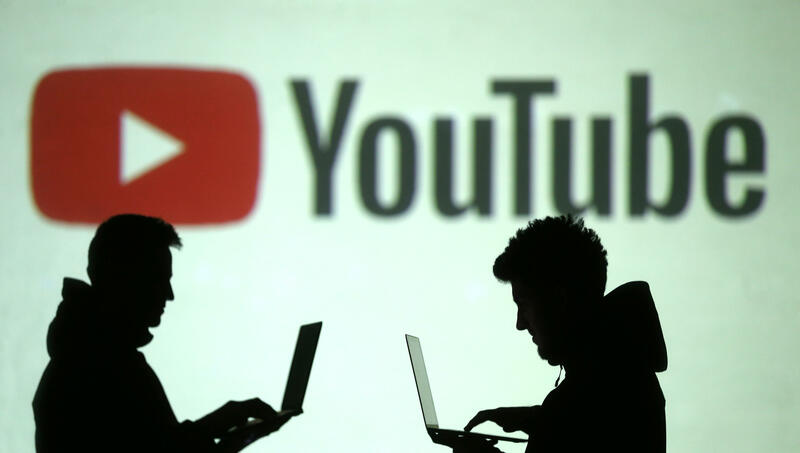 Any social media platform is founded on establishing an interpersonal relationship between users, and in YouTube’s case, it’s based on said relationship between a creator and his subscribers and viewers. As in with any other social interaction, you need to stay consistently friendly and present in your subscribers’ lives, meaning you’ll need to commit yourself and post your content on a regular schedule and not disappear off the radar for long periods with no warning. Rule #3: Promote yourself, shamelessly. The greatest thing about social media is that there are so many platforms you can use to promote yourself. Last week, for example, we talked about how you can use Instagram’s platform to grow your YouTube channel, but the strategy can work for other social media outlets such as Facebook, Twitter, Tumblr or any other platform you’re connected to. The secret to getting people to notice you is to be right in their faces, so whenever you upload a new video, let the entire world know about it and make sure no one could miss your announcement. Rule #4: Educate yourself on SEO. A big part of getting better exposure on YouTube is figuring out how the search engine in the platform works and how you can optimize your videos’ meta-data to be ranked higher on the search results page. Another important aspect of SEO on YouTube is making good thumbnail pictures for your videos and using the right keywords and tags in your video’s title and description. Although there are countries around the world that speak English, there are plenty of others that don’t. If you want your audience to be entertained, you’ll need to make sure they understand what you’re saying. 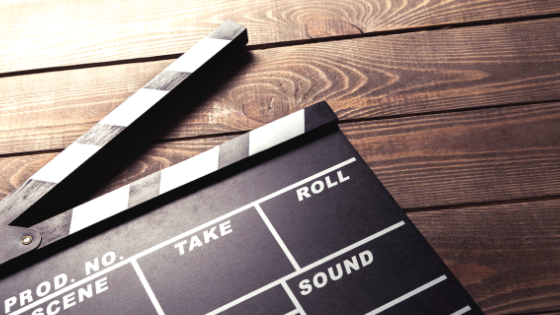 If you’re fluent in English, think about speaking it in your videos. If you want to “stay true” to your native tongue, make English subtitles for your videos so your American viewers could understand you and enjoy your content. If you want to succeed, you’ll need your American audience to relate to you and find a common denominator with you. Try to follow the American trends and fads and see how you can incorporate them into your videos and make them relevant to your niche. For the algorithm to expose your videos to an American audience, it needs to know that there’s an initial American viewership to your content. If you can’t get it organically, you can always go online and buy USA Youtube views, to get you started. Doing so will let the algorithm know that it can expose your content to more people from the US, thus increasing your chances of gaining future organic growth in that country, specifically.